On the 3rd of April 2018, Adobe released a Lightroom Classic Update and it’s a biggy. The big new feature included in this update is Profiles. But there are some other updates as well as compatibility for some of the newest cameras. Let’s take a look. The first thing to note about Profiles in Lightroom is that they have been moved to make them more accessible. We have always had the ability to change Camera Profiles in Lightroom but it was almost hidden at the very end of the Develop module under the Camera Calibration tab. Now the camera calibration profiles, or Profiles as they are now called, is located right at the top of the Develop module in the Basic panel. So, what exactly are Profiles? 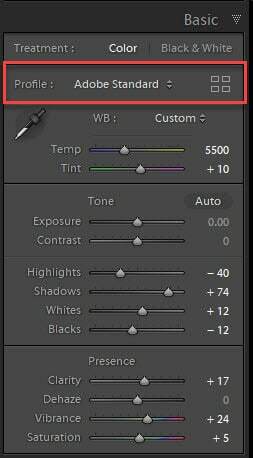 Camera profiles are used by Lightroom (and all other Raw editing applications) to apply the colours and tones to a Raw image at the interpretation stage. In other words, profiles give your Raw images that initial look when they are opened in the application. 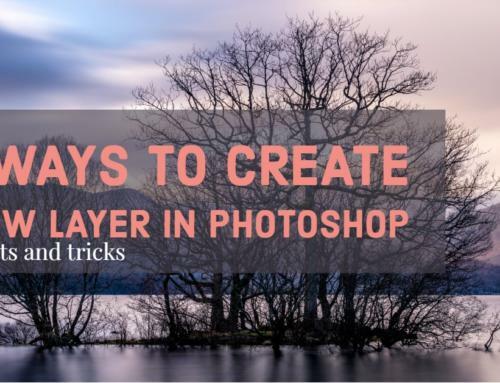 Each software manufacturer will have their own profiles built into the Raw editing application and this is why Raw images can look so different when initially opened in different applications. Contrary to what a lot of people think, this difference does not indicate that one application is better than the other. Simply, that each manufacturer has created a different initial profile; some are flat, some are contrasty and some are vibrant. The profiles actually contain a lot of science and take account of the characteristics of each camera model and sensor. For example, profiles will take into consideration the nature of the colour filters over the camera’s sensor, the sensitivity of the sensor, the dynamic range and the ISO sensitivity. 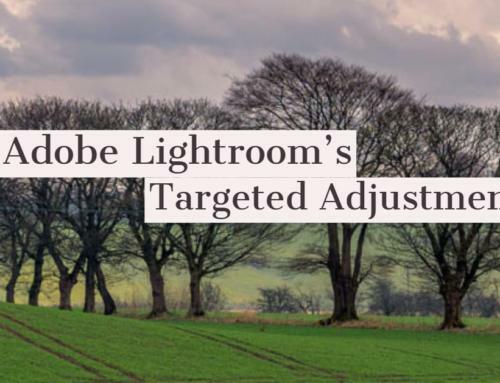 For those of you who knew about, and used the old Camera Calibration profiles, you will remember that Lightroom applied a profile called Adobe Standard to each Raw image that it imported. This profile was designed to be very flat in order to give the photographer a lot of scope for applying their own edits. This profile is no longer applied to images upon import but Lightroom will leave this profile on all images that it is already applied to. So, all your existing images will show the Adobe Standard profile but all your new images will now have the new Adobe Color profile applied. This new Adobe Color profile is slightly more contrasty and vibrant than the old Adobe Standard. The first thing to know about Profiles is they are completely non-destructive. Therefore you can apply and change them as often as you wish without making any permanent change to your Raw file. The second thing to know is, profiles do not alter any of the edits you have made to your image. In this way, they differ greatly from Presets. Click on Close at the top of the Profile Browser to return to the Develop module controls. This is a brief introduction to the new Profiles. I will write a full article on how best to use them and also how to install additional Profiles. Finally! The Dehaze slider has been moved to where it should always have been – the Basic panel. 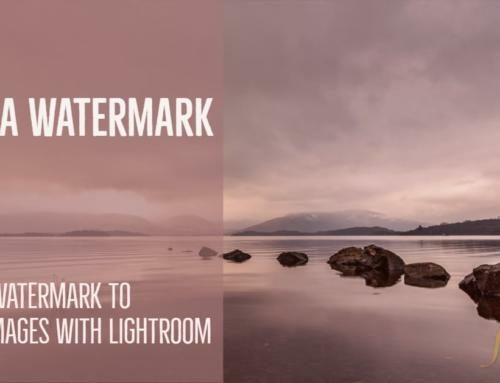 This is simply a quick introduction to the Lightroom Classic Update of April 2018 and I will be publishing more detailed information about the Profiles and how to use them effectively. I do know of one person who is very happy to see the support for the Sony a7iii and I am sure there are many more. However, still not Fuji X-H1 update!